October has come to an untimely end, but at MCG, it’s always spooky season. This month, our staff discovered some devilishly addictive things to watch, buy, and try. We even found the perfect Netflix show to binge-watch on Halloween. Grab a bag of candy corn and summon a few spirits for company. We’ve got all the thrills and chills you need. 1. 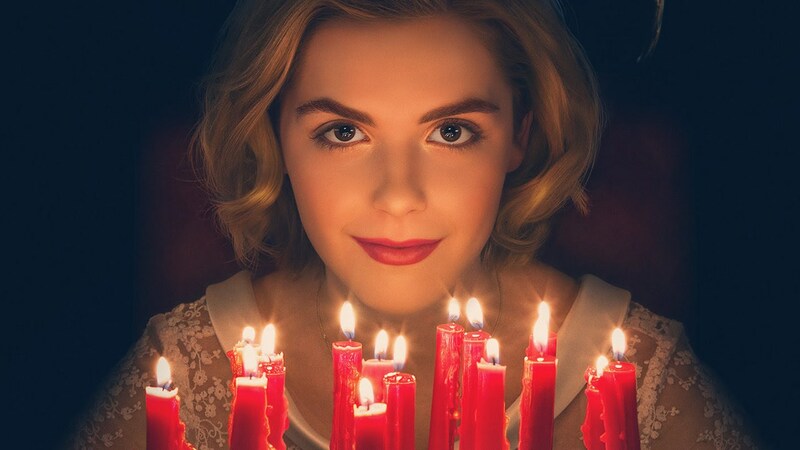 The Chilling Adventures of Sabrina…the Netflix reboot we’ve all gone batty for. 2. 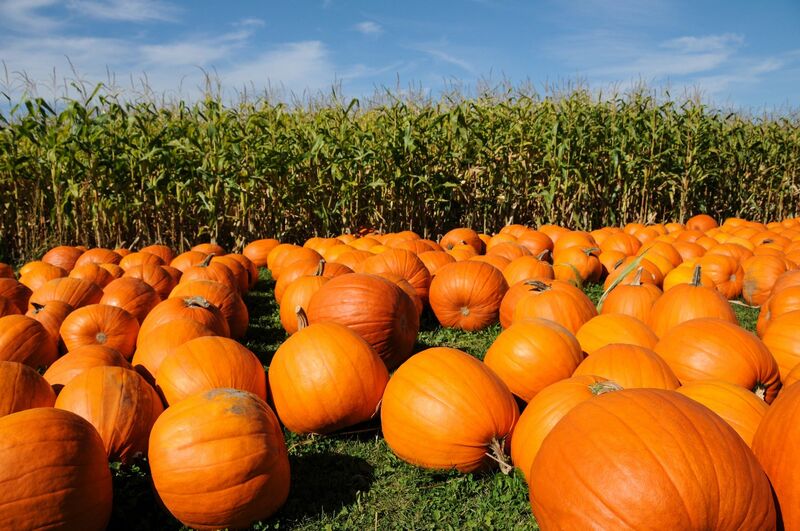 Haunted Corn Mazes…the ultimate Halloween activity. 3. 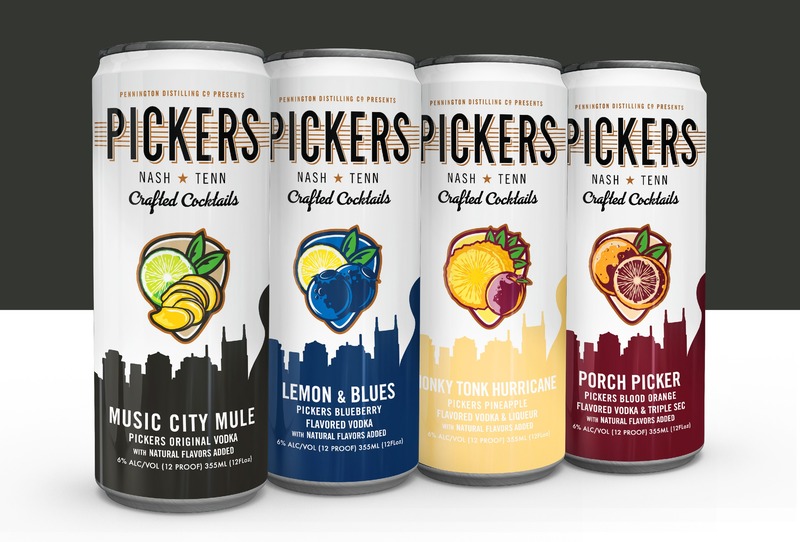 Pickers Crafted Cocktails…delicious mixed drinks you can take (almost) anywhere. 4. A Star is Born…the biggest emotional knock-out of the year. 5. 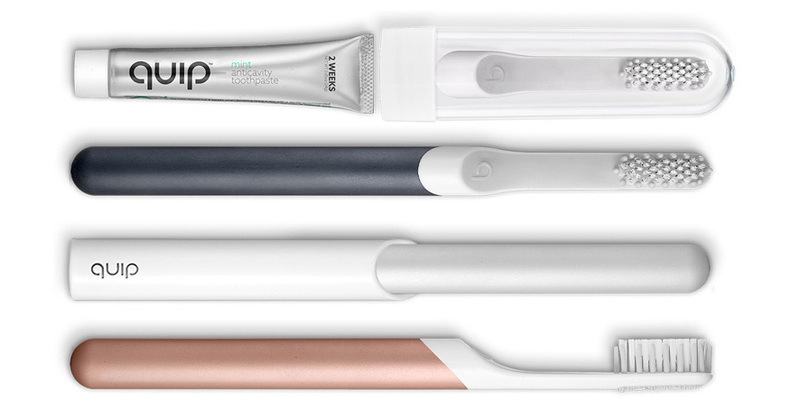 Quip…the perfect electric toothbrush, delivered to your doorstep. 6. FitBit Versa…a fitness-friendly smartwatch. Web developer Lindsay Loveday can’t stop obsessing over her new FitBit Versa. With the ability to track heart rate, play music, access personalized workouts on the screen, and view messages and phone calls, this watch has everything you need plus four days of battery life on a single charge. “It’s my lifeline, and I wouldn’t be able to function properly without it,” Lindsay admitted. 7. 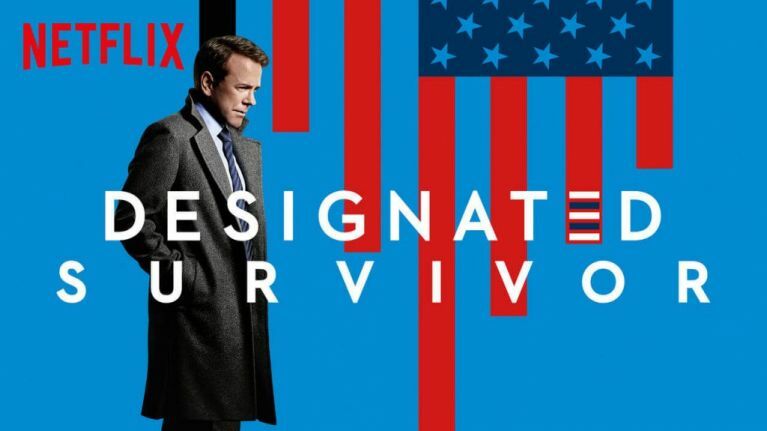 Designated Survivor…an all-American mystery. So, what were your October #monthlyfaves? Tweet and comment your top picks. You might just see them featured in next month’s round-up!